In Australia and New Zealand we are very lucky to have annual migrations of Humpback and Southern Right whales along our coastlines, allowing us wonderful opportunities to see whales from land and sea during winter and spring. 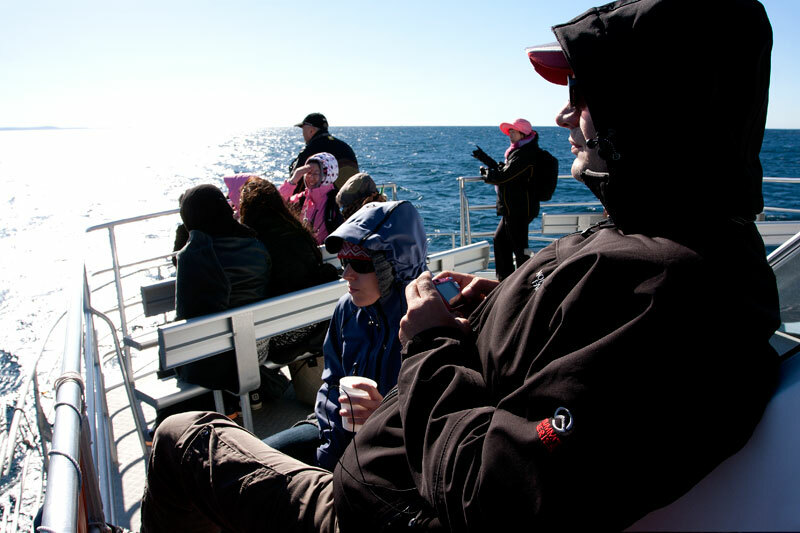 The simplest and easies way to go whale watching is from land in the winter and spring months each year. This might be watching some dolphins playing in the surf or whales migrating past or if your really lucky seeing a Southern Right Whales in a bay. Tens of thousands of whale migrate from their summer feeding grounds deep in the Southern Ocean to their northern breeding grounds in the warm tropical waters off northern Australia and the South Pacific. Check with your local Wildlife, Tourist or Local Government Authorities for the best whale watching locations nearest you. 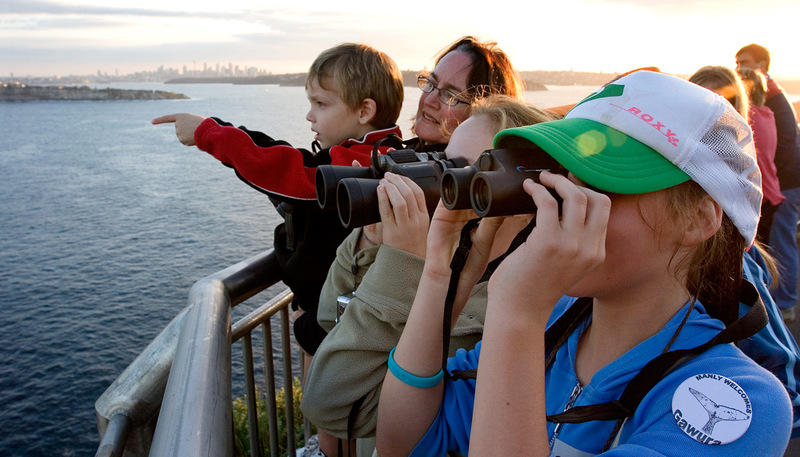 One of my favourite whale watching spots is North Head in Sydney. It is a great example of what to look for in a good whale watching spot. It has commanding and spectacular views of the ocean out to the horizon and a high elevation of 90 meters which allows you to see out to over 30km. The higher the better as at sea level you can see approximately 5km out to the horizon, at 100 meters you can see out to almost 40km. North Head also has the wonderful Fairfax Walking Track provides properly fenced lookouts, linked by a sealed walking track so it’s safe and accessible for all the family. Access to the headland can be by car, public transport or by one of the many walking tracks. Note: Extreme caution should be used around headlands and sea cliffs. Children should always be kept under close adult supervision. Pic your day if you can, bright, clear and sunny. I’ve found that seeing the whales blows is far easier earlier in the morning or later in the afternoon than in the middle of the day. The low angle of sunlight helps them stand out better against the background. Also once the wind gets up and waves start to form it’s much harder to spot the whales amongst the white caps. That all said the wilder the weather the more active the whales seem to be. Like any BIG day out wear your comfortable outdoor clothes, bring extra warm wind jackets, gloves and hats and comfortable walking shoes. Don’t forget something yummy to munch on and to drink and allow yourself lots and lots of time. Mother Nature has given us the amazing Mark 1 Eyeball and most of the time you’ll be able to see whales that are in close to the coast with just your eyes. The next thing to take along is a pair of binoculars. Binoculars are available in many different flavours and range in price from inexpensive to truly horrifying. 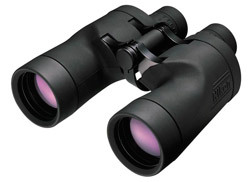 Binoculars are available in all sorts of magnifications and sizes. For example a commonly available size is a 10 x 50 pair of binoculars. These are a good balance between magnification, brightness and price. The first number refers to the magnification ie. 10 times in this case and the second number refers to the size of the front element ie 50mm, and how bright the images will appear. A 10 x 50 will appear brighter to look through than a 10 x 42 even though they are the same magnification. The best camera will always be the one your currently holding! Wildlife photographers are always looking for the longest lenses they can find (and afford!). 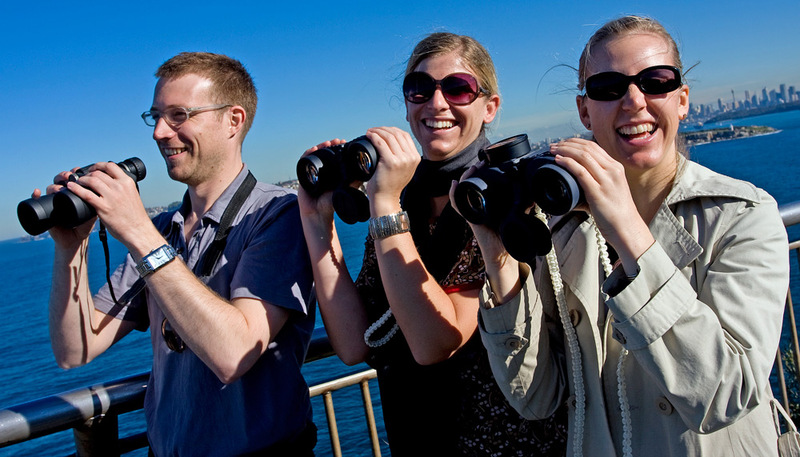 Land based whale watching is no exception and in many cases you will need some real long glass as the whales can easily be a few kilometres away. 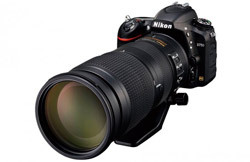 A telephoto zoom in the 100-400mm is a great start and in recent times we have been blessed with several manufactures bringing out big zooms that won’t bankrupt you in the 150mm to 600mm range. Many camera brands offer both full frame and smaller ‘cropped’ sensor cameras. 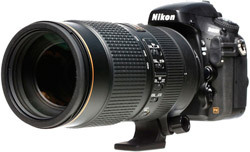 The advantage of the ‘cropped’ sensor is that their increase the effective focal length of your lens by the ‘crop’ factor (Nikon 1.5x/Canon 1.6x).So a lens of 100mm focal length with become a 150mm on Nikon cameras or 160mm on Canon cameras. There are also Micro Four Thirds cameras that increase focal length of lens due to their smaller sensor size. 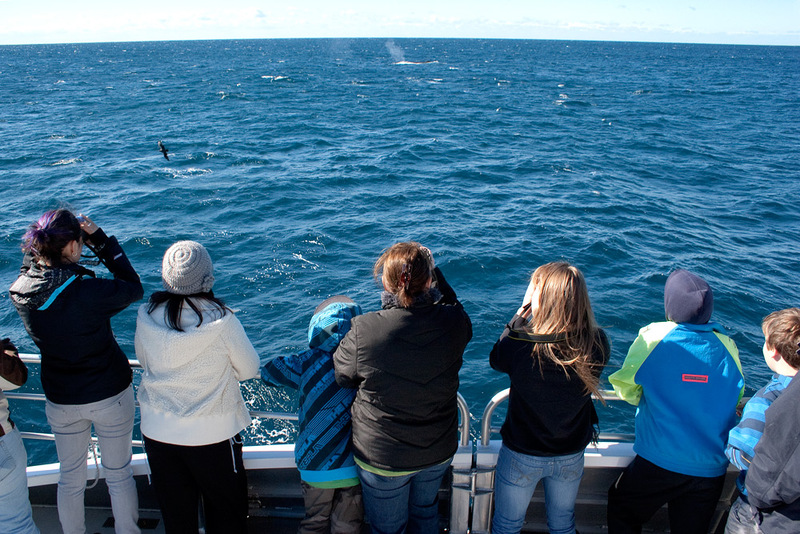 Last but not least one of the most important factors in successful whale watching is time and lots of it. I call it the David Attenborough Effect, people expecting to see something spectacular within thirty seconds of their arrival. They don’t seem to understand that the BBC sends its camera crews off into the wilderness for months and sometimes years at a time in the hope of capturing just a few seconds of amazing footage. I’ve spent many hours freezing to death on a headland in the dead of winter without much to show for it. So be patient. 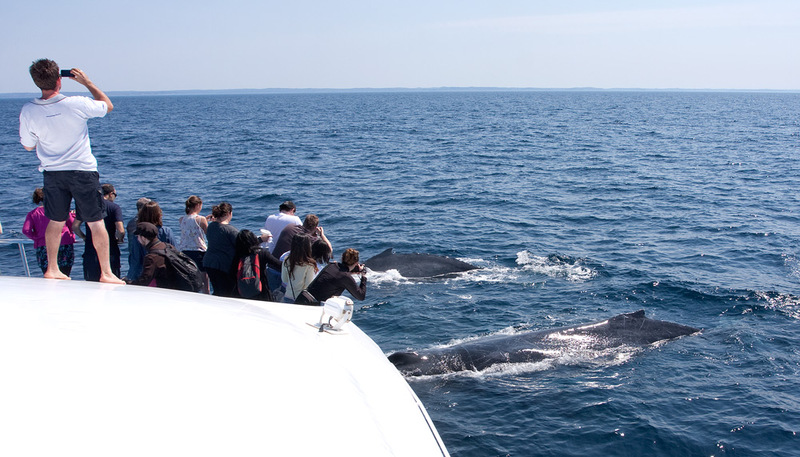 If you really want to see whales up close then the only way to do it is by boat. Let me tell you there is nothing quite so astounding as having a whale surface next to your boat and hearing them breath! Going out to sea can be an amazing experience and to maximise the fun there are a few things to consider. 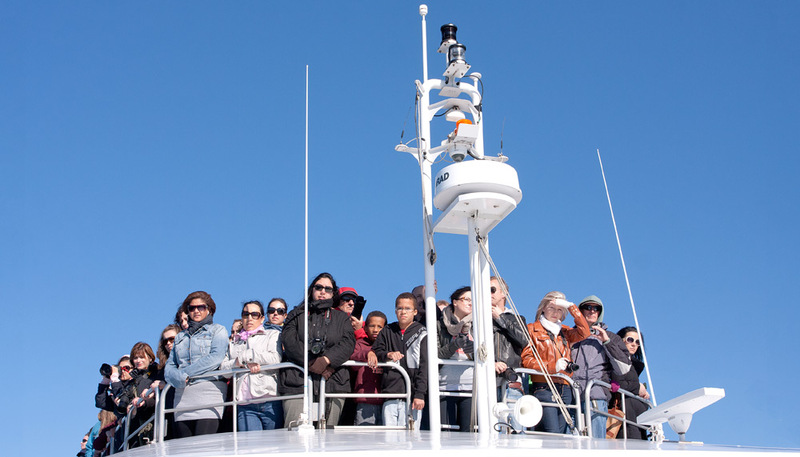 Whale watching has grown dramatically over the past decade. 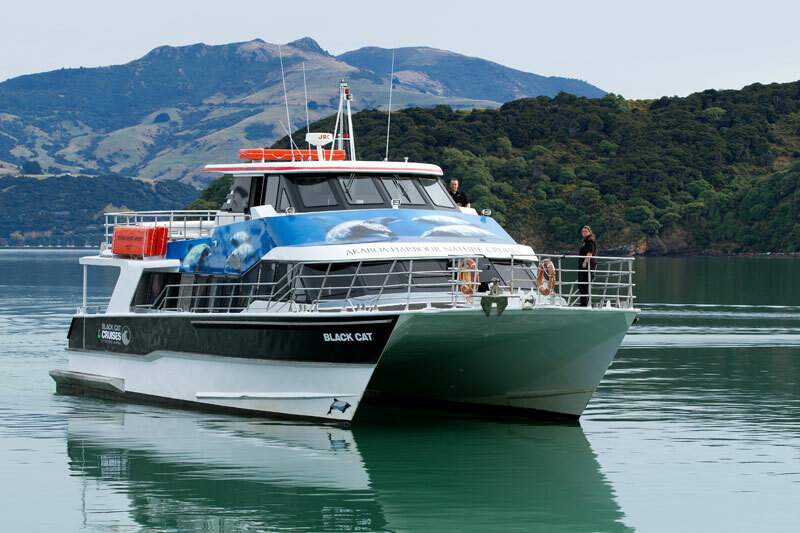 There are now many opportunities to go whale watching around the coasts of Australia and New Zealand on all sorts of boats. Choosing the right tour and boat for you can really enhance your experience. Here are a few different styles of boats you might encounter. These are boats with a rigid lower hull with an inflatable upper hull – hence the name. They come in different designs, some with roofs, some without. They are fast, take up to about 20 people and trips usually don’t exceed two hours. They are great fun for anyone wanting a bit of adventure and if the whales happen to approach your boat then you will be as close to a whale as its possible to be. Things to take into account are that you are virtually at water level and fully exposed to the elements and sea conditions, so you may get wet from sea spray so having a protective waterproof bag for your camera gear and a warm spray jacket (some companies provide jackets) is vital. Toilets are not available on these boats. 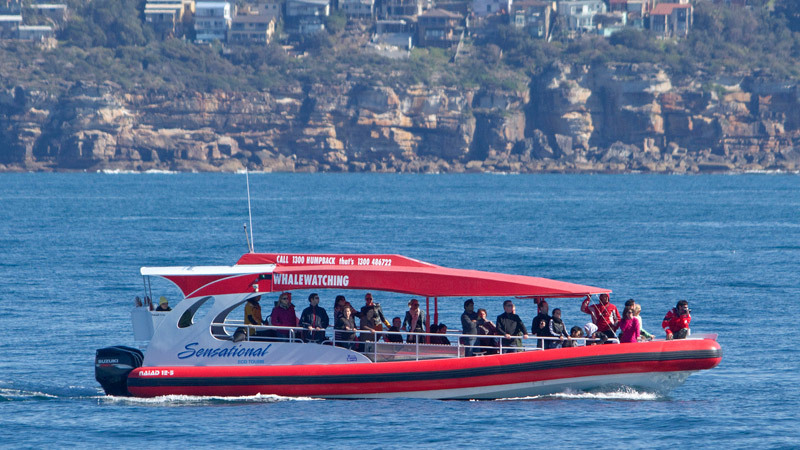 Probably the most numerous whale watching boats operating are medium sized boats that can take 20 to 50 people whale watching. They feature viewing decks, enclosed cabins and toilets. They provide a far more stable and comfortable viewing platform. You are also higher above the water enabling you to see further. To create amazing wildlife images all the planets really have to align! The weather, the sea, the animals actually doing something and being in the right place, looking in the right direction at the right time. So when it all comes together it really is magic. To photograph whales from a boat I use a cropped sensor DSLR with a lens in the 100-400mm focal range. 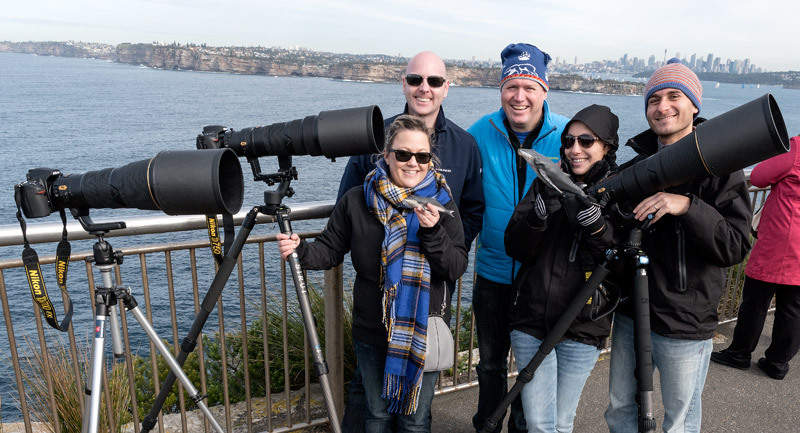 The cropped sensor effectively makes this lenses a 150-600mm lens which is more than suitable for photographing a whale a few hundred metres away. If you can carry a second camera fitted with a wider angle zoom (24-120mm) incase the whale comes over to check out the boat. You won’t have time to change lenses and given a rocking boat and sea air I don’t recommend changing lenses at all. Boats by their very nature move around, often randomly and with out warning. So make sure you are always in a secure position before attempting to make any photographs. Out on any boat you are at the mercy of the weather and sea conditions. So when planning your trip check the weather forecasts and sea state (swell height). High winds and large waves are not your friend, preferably you want a calm day with swell heights well under one meter in height. Mornings tend to be calmer than afternoons before any wind comes up. 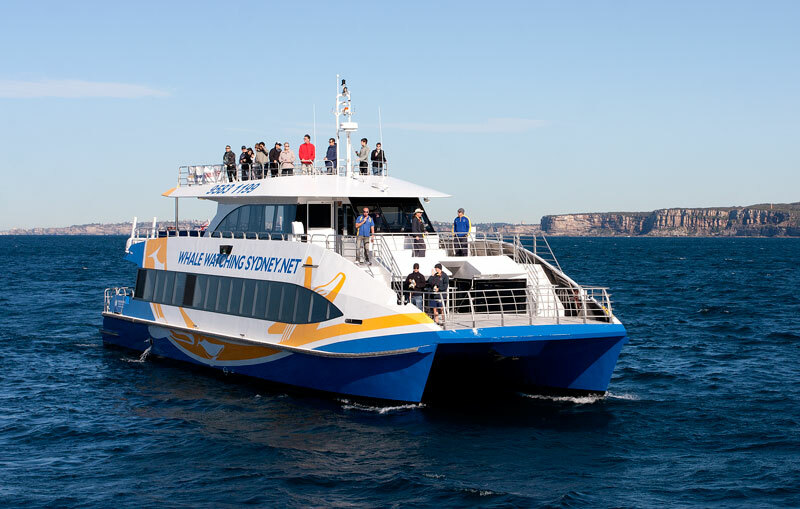 Most whale watching tours will provide guidance on the conditions and will not run tours when conditions are not suitable. Check with them. Feeling sea sick is a miserable experience! There are a few things you can do avoid it or lessen its effects. Before your trip visit your local chemist / pharmacy, they will be able advise you on the various motion sickness medications available and what might be most suitable for you. These range from Ginger Tablets to more powerful medications. Also ask them about the pressure point wrist bands. On the day avoid eating a large or heavy meal beforehand. Sipping Ginger Beer before and during the trip can help. If you have image stabilisation on your camera / video turn it off as it can make you instantly sick! If you start feeling unwell move to the stern (rear) of the boat as it is the most stable and out into fresh air. Look out towards the horizon and stop trying to take photographs. Also stay away from anyone else who is already being sick.